Since 2011, UNIR has developed an strategy for research focused on the researchers support, coordinated between the different departments, and integrated in the institutional lines of knowledge. All of this through a practical application of research outcomes so we can contribute to the social welfare, the creation of new knowledge, a better training for the professionals and teachers, and, above all, more quality for students. The Research & Technology Department at Universidad Internacional de La Rioja (UNIR Research) not only designs, implements and evaluates the university’s research strategies, it also encourages reseachers and professors to participate in research activities at regional, national, and international levels. For that purpose UNIR Research offers some additional services: OCAPI and a Science Dissemination Unit (UCC+i). OCAPI helps researchers with paperwork, practical information and administrative tasks that implies the provision of accurate information of a wide range of calls and initiatives that are related to research and techonological aspects in which UNIR has an special focus. 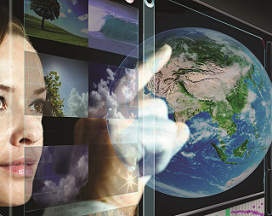 The office for science communication and dissemination (UCC+i) is accredited by te Spanish Foundation for Science and Technology (FECYT), and disseminates the research outcomes to the society through media and social media, following the principles of Science With and For Society (Swafts). The research groups are organized around the different facultys and academic pillars. Currently, there are 20 research groups accredited. Furthermore, UNIR Research has a wide international activity. 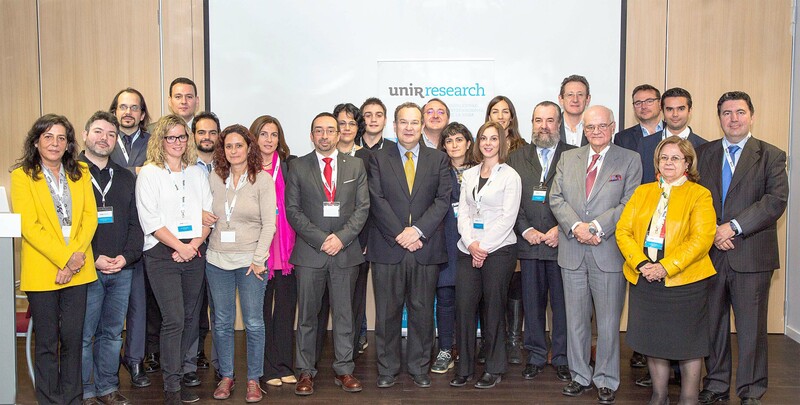 UNIR Research represents the institution at international organisms, congresses and executive boards, and also promotes research agreements with national and international institution worldwide. This Annual Report 2015-2016 aims to provide an overview of all of the activities carried out from September 2015 to August 2016. This is a very special period for the biennium 2015-2017 and the implementation of the PPI III (2015-2017) because we are in the first year of implementation. This fact has had a relevant impact in the figures showed here about publications. Along this first year, research groups use to focus on analyzing, producing, and researching, so in the second year they can release and disseminate their outcomes.